Matt Damon plays Jason Bourne. 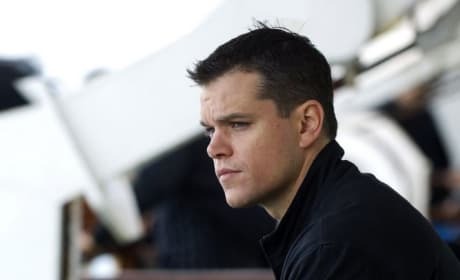 Damon appeared last in The Bourne Ultimatum. The poster for the Bourne Ultimatum, the third in the series of Bourne movies. The Bourne Legacy Blu-Ray. The film stars Jeremy Renner. The Bourne Legacy star Jeremy Renner. The film from Tony Gilroy tops the box office. 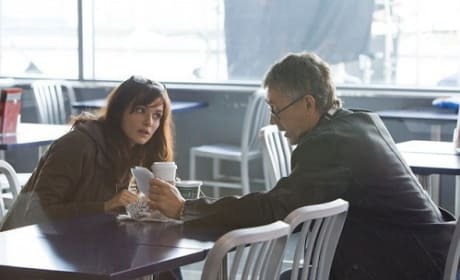 Rachel Weisz and Tony Gilroy on The Bourne Legacy set. The film starring Jeremy Renner is out now. Rachel Weisz and Jeremy Renner star in The Bourne Legacy. The film lands August 10. 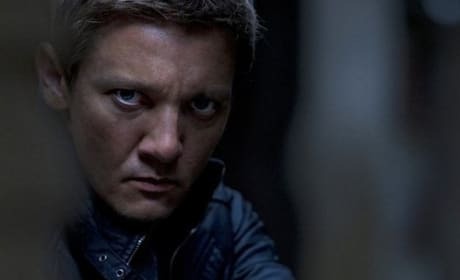 The Bourne Legacy stars Jeremy Renner. The star steps in for Matt Damon. 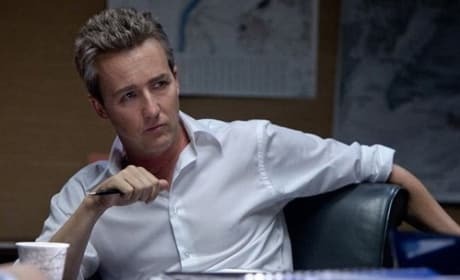 Edward Norton stars in The Bourne Legacy. Norton is new to the series that starred Matt Damon and now features Jeremy Renner. Rachel Weisz and Jeremy Renner star in The Bourne Legacy. The pair take over the franchise from Matt Damon. 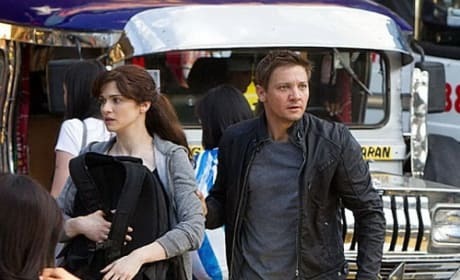 Rachel Weisz and Jeremy Renner in The Bourne Legacy. The duo are on the run in the latest from the Robert Ludlum series. 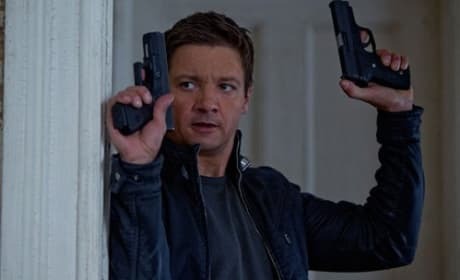 Jeremy Renner stars in The Bourne Legacy. The actor steps into the franchise started by Matt Damon. 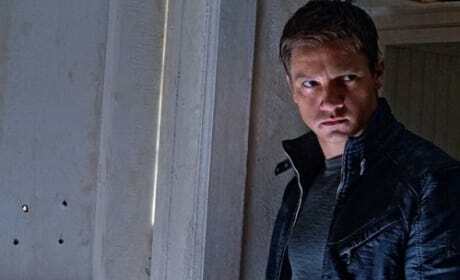 Jeremy Renner stars in The Bourne Legacy. 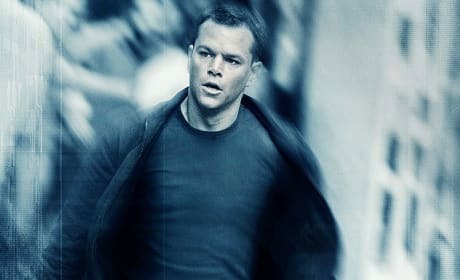 The film deepens the Bourne mystery. Permalink: Get some rest, Pam. You look tired.